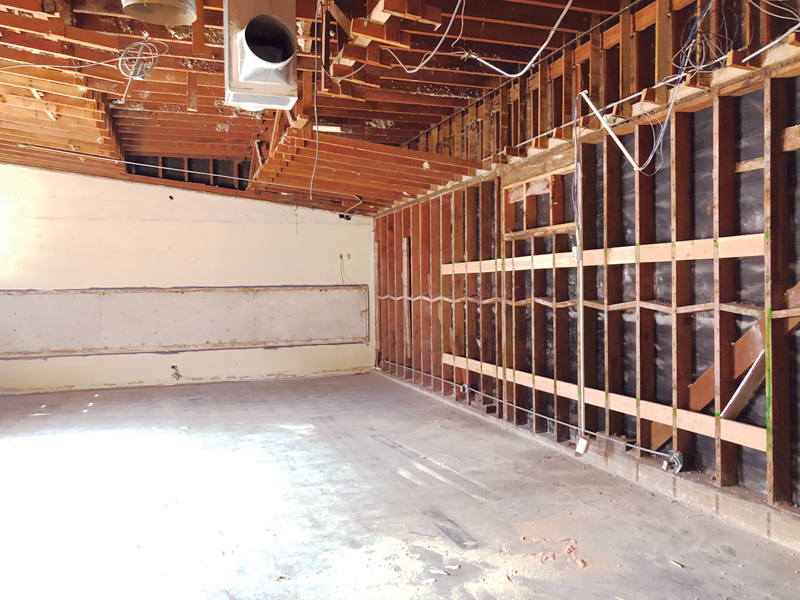 STRATHMORE – A multi-million dollar face lift for Strathmore Union Elementary School District (SUESD) is underway. The project 12 years in the making will bring renovations and upgrades to the elementary and middle school campus as well as the district office. 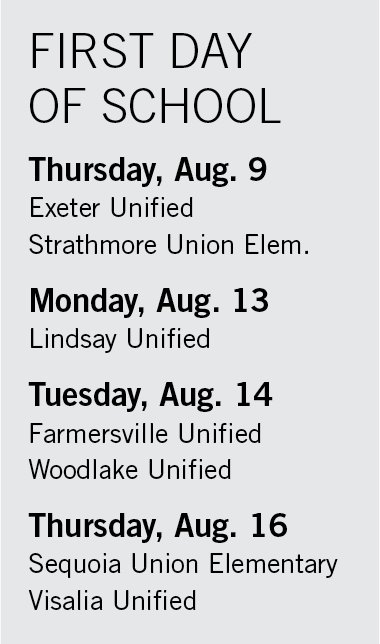 Strathmore Elementary will undergo a $3.5 million modernization project. In 2006 the district applied for facilities hardship funding through the state. Before the 2017 school year ended they received their funds. The delay has caused one change to the district’s plans. Originally the project was going to include: the office, the first and third grade wings, along with some other projects. However, due to the district’s decision to keep the project amount the same the third grade wing was cut. “Unfortunately, we are doing the project just as it is, but we had to take that wing out because the prices were just so much higher,” said Shelly Long, district superintendent. The majority of the construction will be focused on the first grade classrooms. While it is not a new structure going up the finished product will resemble one. The rooms will be taken down to the frame of the building before new walls, lighting, and windows will be installed. According to Long the reason for the extensive work is to make the rooms as energy efficient as possible. Completion date for the modernization project at the elementary school is slated for March of next year, so in order to adjust portable classrooms have been brought in to house the first grade classes. “We are trying to focus on the classrooms and where the kids are going to be,” Long said. The office will receive some upgrades as well. The building will include new windows, a new ceiling and a new counter. The upgrades will be a nice addition because more people will have to filter through its doors when it is done. Along with the district’s mission to provide safety to everyone on campus single access points at the elementary and middle school campuses will be created. Right now people can walk directly onto campus from the parking lot. New fences will now enclose the parking lot at each campus forcing everyone to enter through the office. The single access point at the middle school office along with some upgrades is not part of the funding from the state. Instead SUESD contributed approximately $140,000 for the upgrades. When the building was constructed it was supposed to be the school’s library. Instead it was transformed into the office. A new office has been constructed within the building. A larger teachers’ lounge will also be added. The construction at the middle school is almost complete, but will extend past the start of school into late this month or September. On the first day students and parents will use the door to the side of the office to enter the campus just in year’s past. Additionally, new basketball courts were installed at the middle school. The district office got an upgrade as well. A portable classroom has been added which will be used for a new board room. It will also double as a place to hold local contests for the Tulare County Office of Education. “We wanted to accommodate our parents and community and give them some more space,” Long said. In addition to security and cosmetic appeal the upgrades will offer some school pride for the students and facility. At the elementary school a marquee will be installed at the front of the campus. This year at the middle school they paint the phrase, “Home of the Bulldogs,” on a wall inside the gymnasium. “I think everybody is excited about getting something new,” Long said.